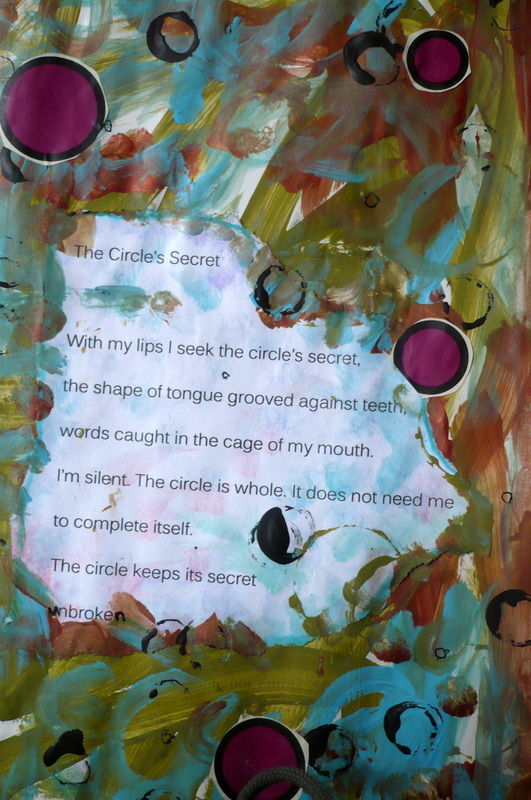 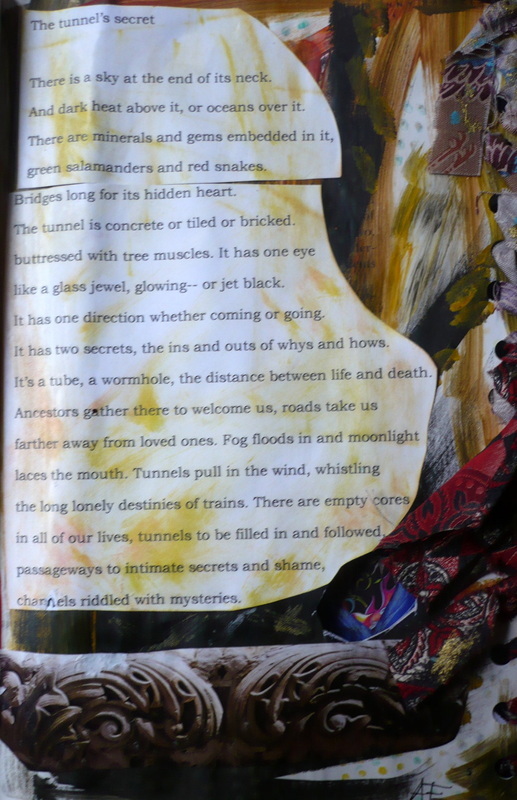 The Book of Secrets - Anita Endrezze Author/Artist. 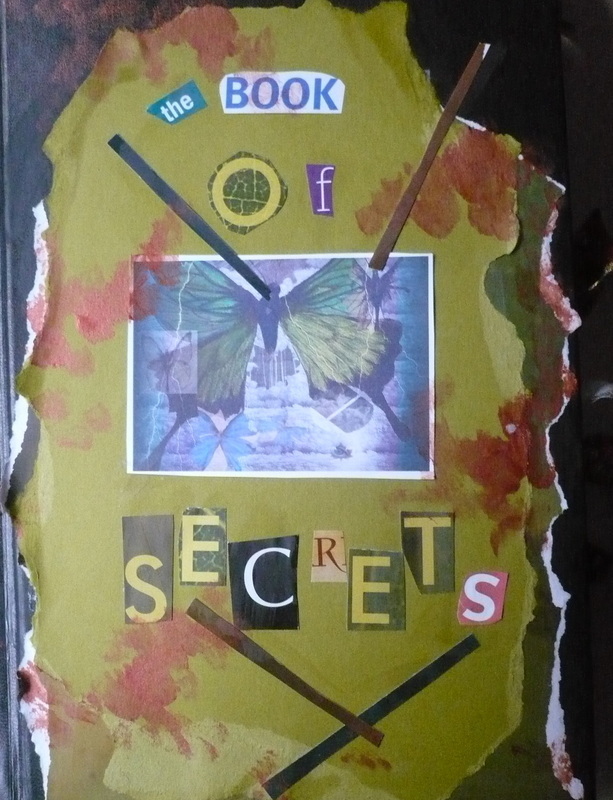 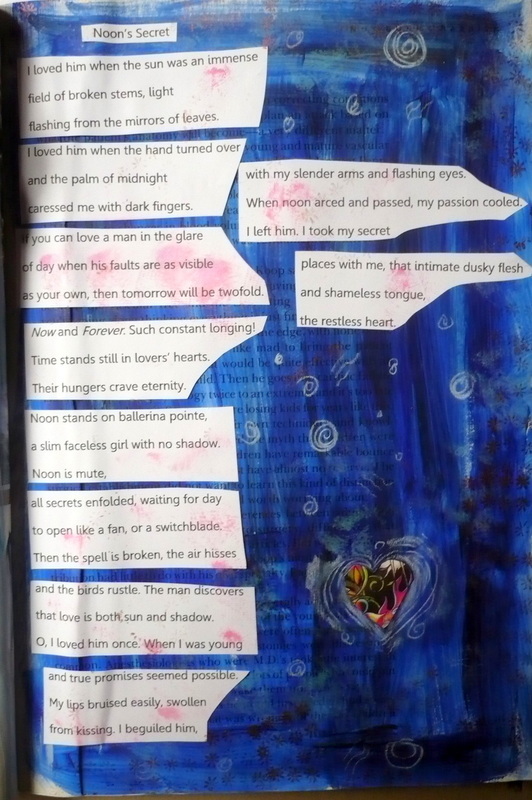 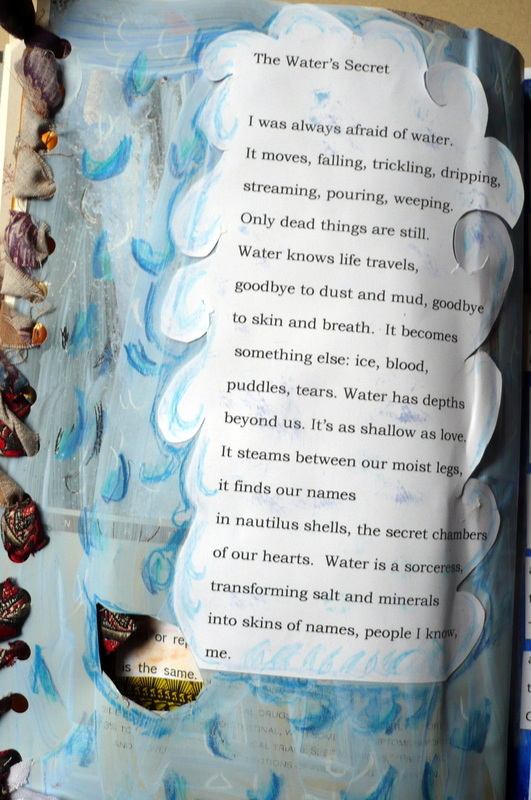 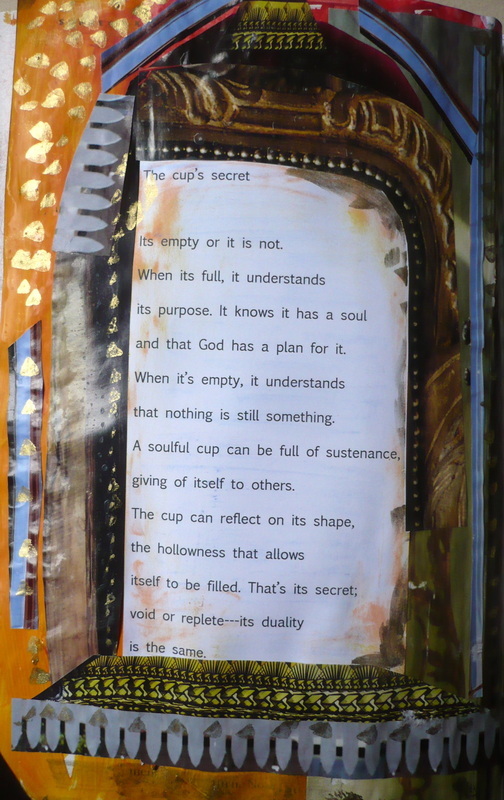 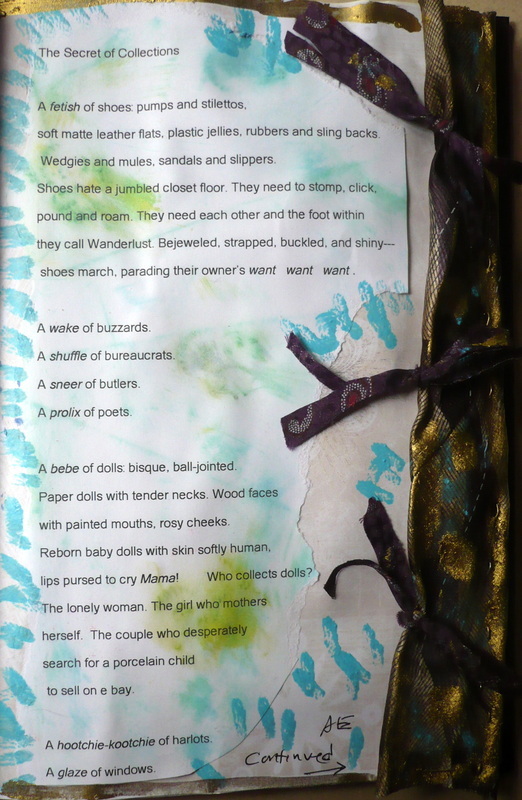 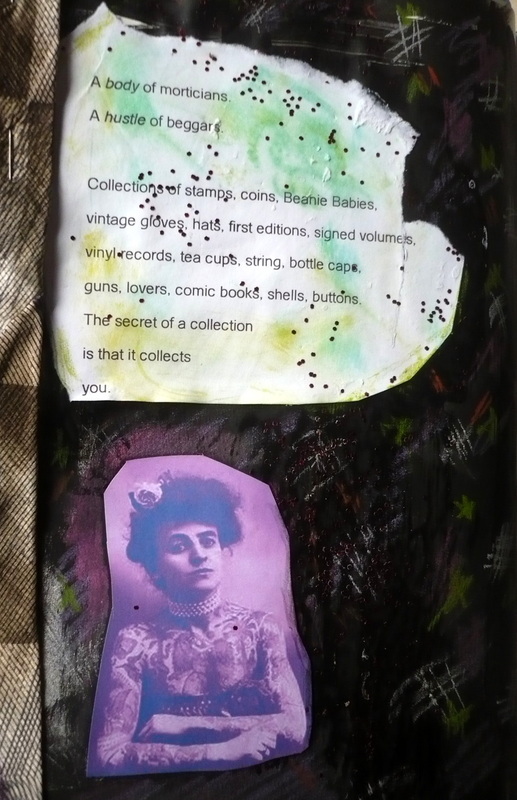 The Book of Secrets is an altered book. 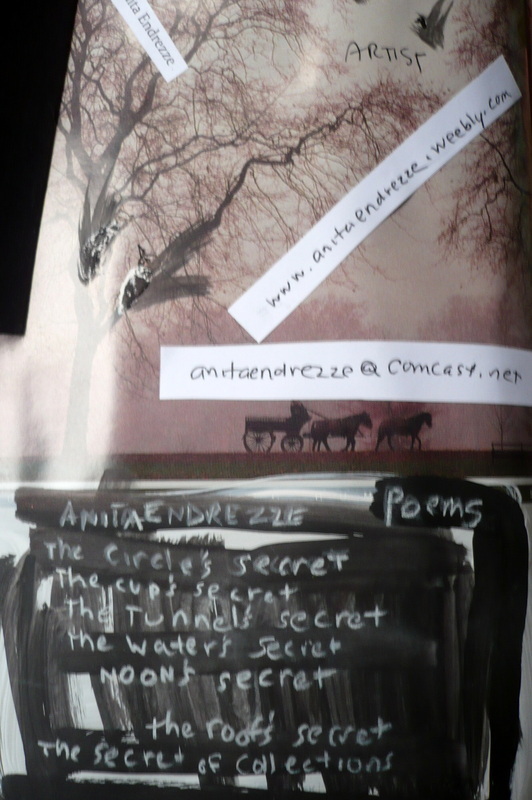 I've written 7 poems for the book, which will be passed on to other artists who will add their own pages. 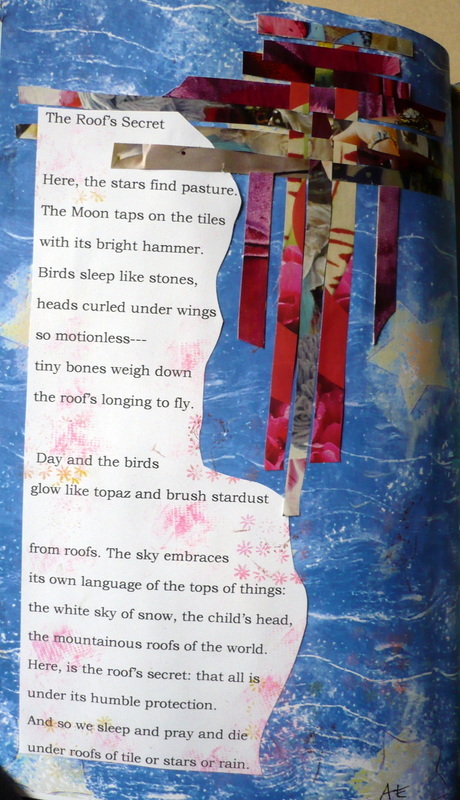 Click on image to enlarge so you can read the poem.